A Middle School Survival Guide: Activity Sticks. Today's project: "Activity sticks" to keep kids active during the day. Just made these for boyfriend's first grade class. They look amazing, if I do say so myself. (Used this idea when I student taught third grade and loved it!) 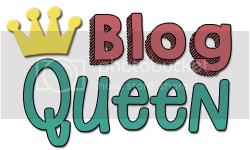 Found a template for the sticks over here at Keep Calm and Teach On. Thought: Though I've only used these in elementary school...something like this could work in middle school...when you teach in block scheduling, some days the kids need a break from sitting. Goal for Self: Since I most likely WON'T be using "Activity Sticks" during my 7th grade science lessons (as much as I love them! 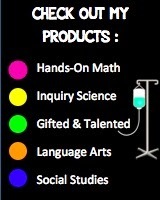 ), I am going to make it my goal to make my own set of "Inquiry Sticks" of inquiry science activities that can be pulled as 5 minute breaks (the same way activity sticks are used). 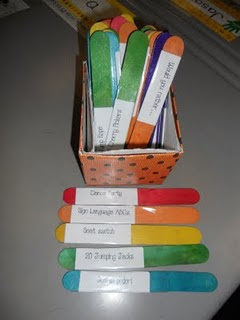 The inquiry sticks sound like a great idea - did you come up with any ideas? How do you use the activity sticks? Thanks! I haven't....that is STILL on my very long to-do-list. I use the activity sticks mostly for transition between subjects or activities or during a long-stretch of seatwork to break up the monotony. My boyfriend uses them with his class too. I say they are appropriate for 1st - 6th grade. For example as we move from a worksheet to taking a quiz, a student comes and picks a stick, we complete the activity, then we take the quiz...taking a 60-second time out to move around gets them focused and on track.